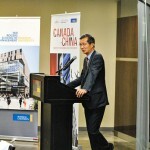 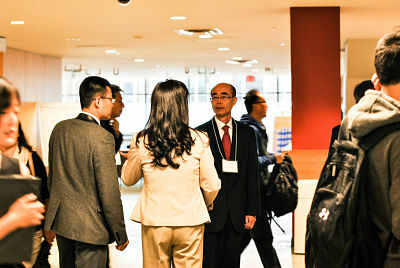 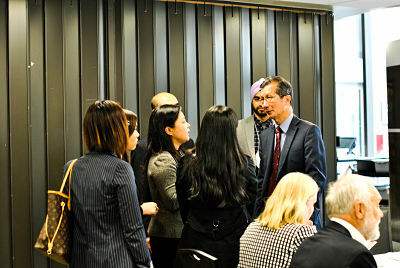 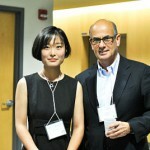 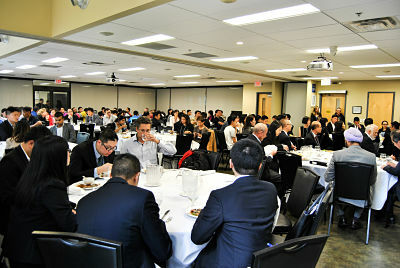 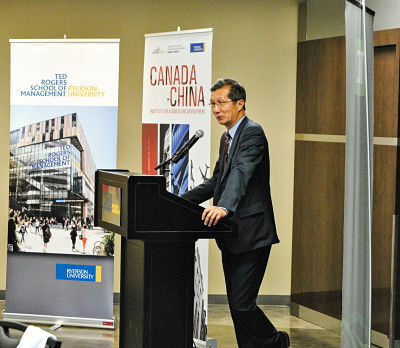 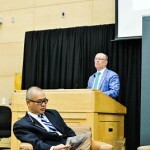 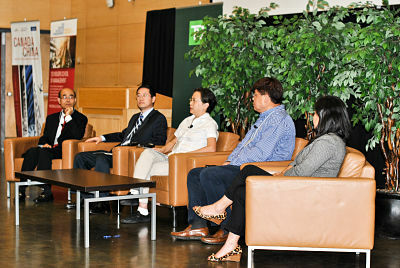 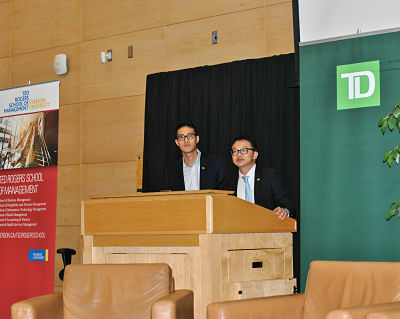 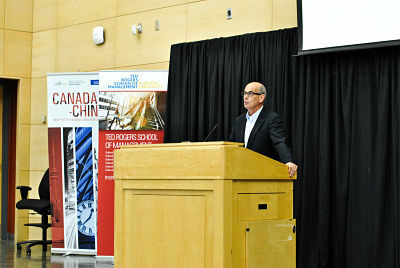 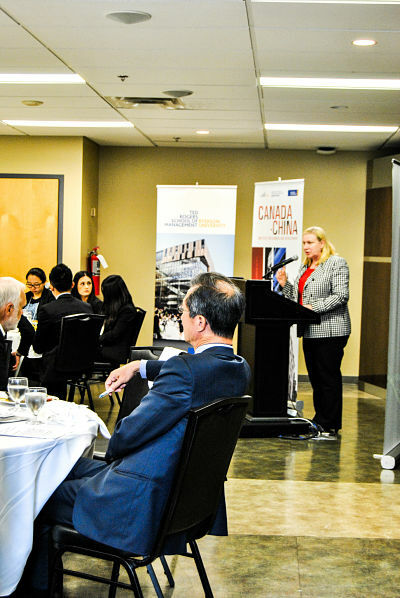 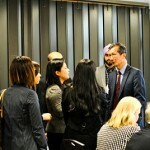 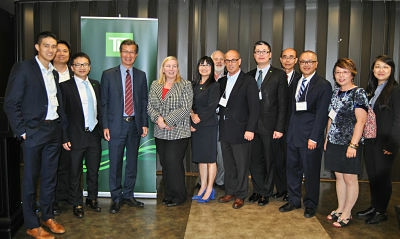 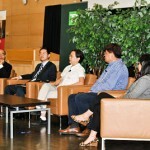 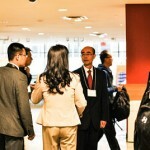 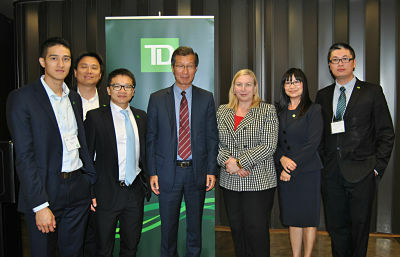 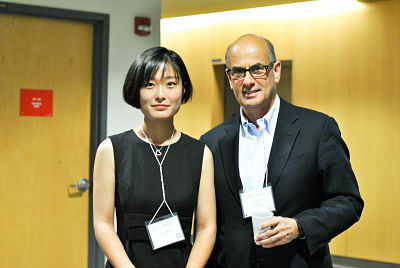 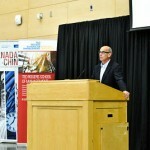 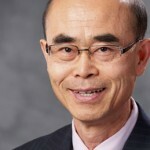 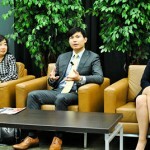 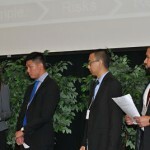 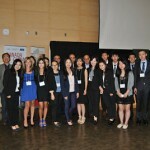 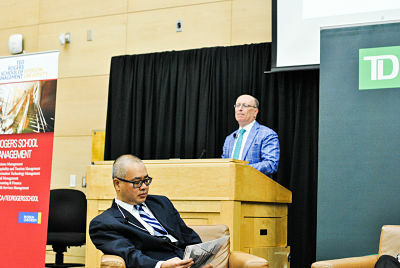 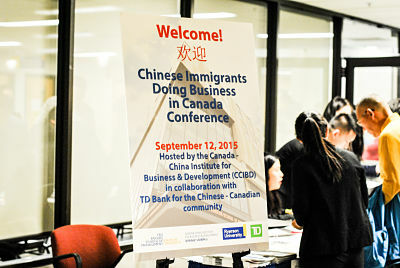 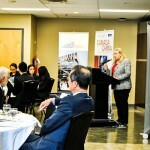 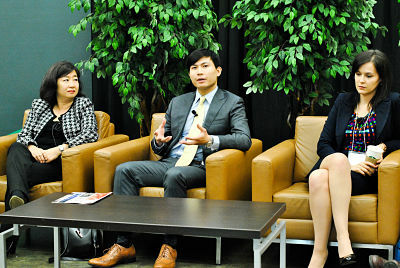 On September 12, 2015, the Canada-China Institute for Business & Development (CCIBD), in collaboration with TD Bank for the Chinese-Canadian community, successfully hosted a full day conference at the Ted Rogers School of Management at Ryerson University. 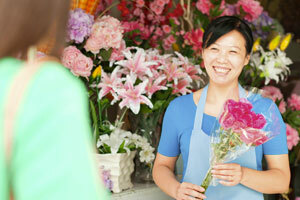 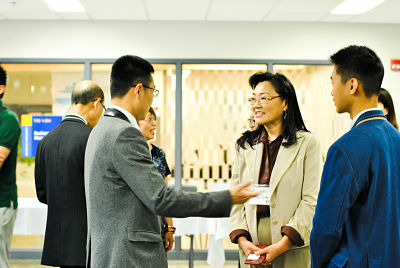 Its primary purpose was to assist Chinese immigrants, especially those recently landed, in starting and operating a business in Canada. 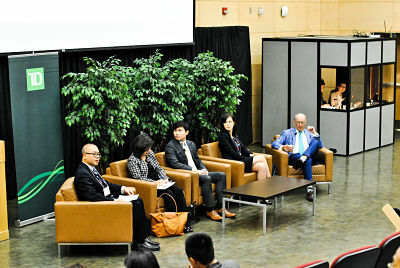 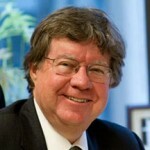 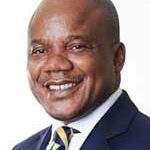 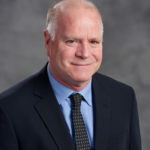 Two hundred participants gathered to listen to, and interact with panelists who addressed important topics related to this issue, as well as to network with their colleagues. 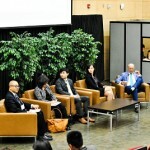 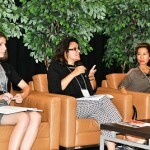 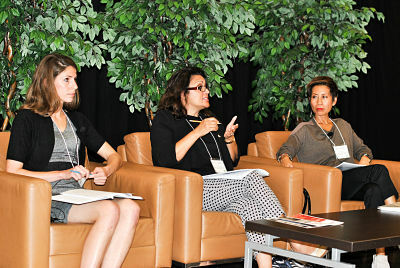 The conference featured panels on legal, labor and financial issues, as well as the special challenges that immigrant entrepreneurs face in Canada. 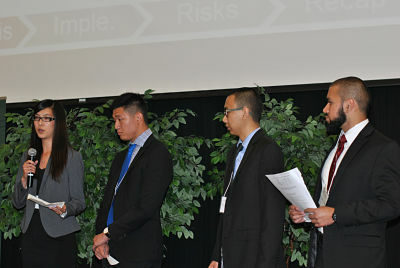 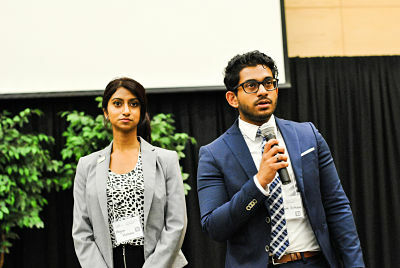 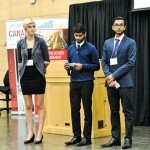 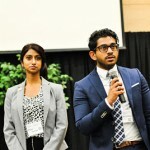 The conference included a panel of immigrant entrepreneurs who shared their own experiences on conducting business in Canada, and spotlighted a student case competition showcasing how real-world business problems were tackled by the next-generation of business leaders. 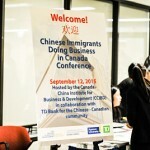 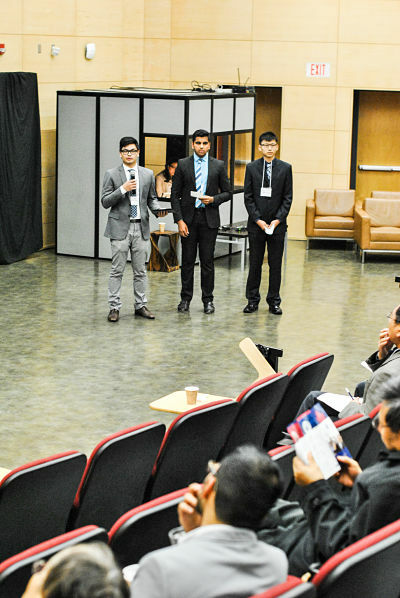 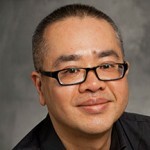 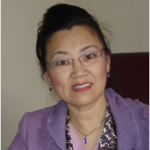 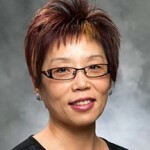 Although this conference focused predominantly on Chinese-Canadian communities, immigrants of any background were welcome, regardless of whether they were already business owners or considering setting up their own businesses in Canada. 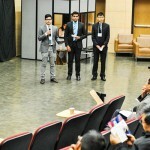 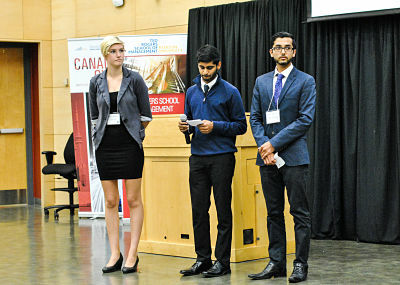 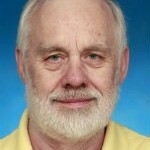 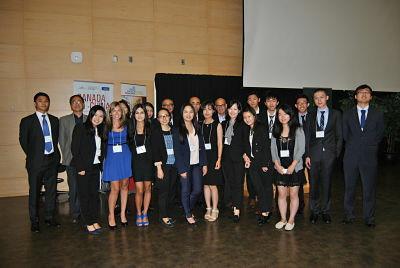 Participants: Four teams of undergraduate students from Ryerson University.